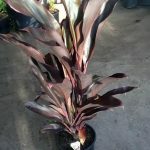 tropical plants for sale Melbourne at Chris and Marie’s plant farm. 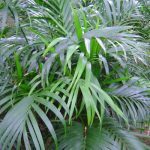 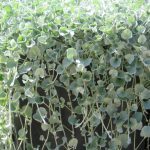 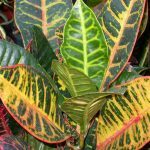 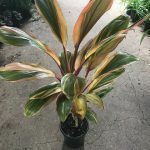 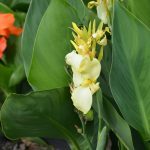 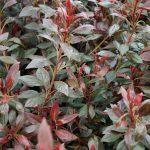 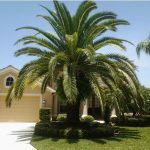 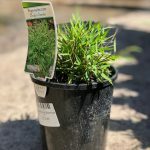 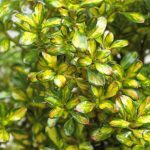 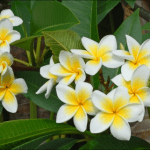 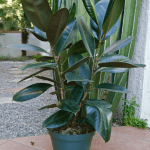 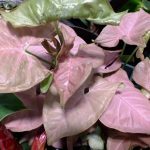 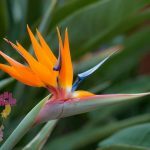 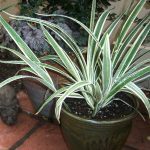 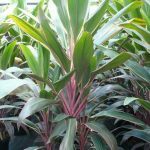 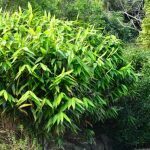 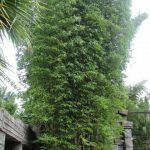 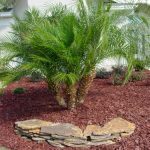 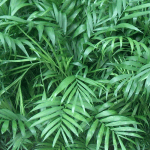 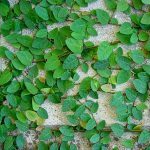 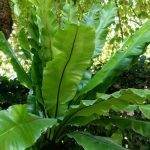 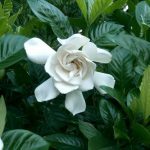 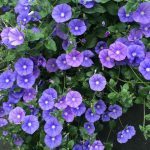 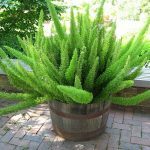 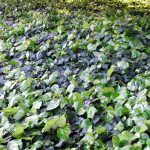 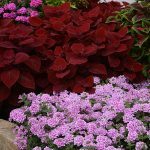 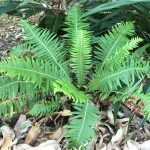 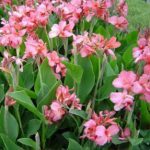 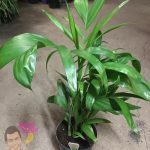 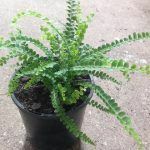 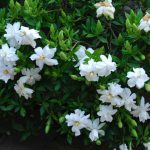 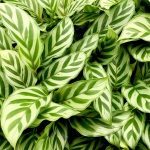 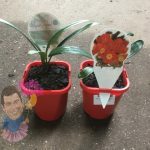 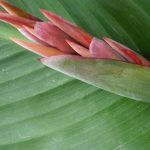 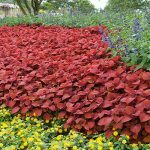 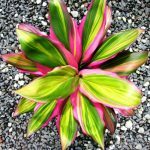 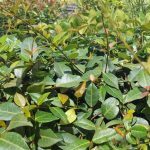 If you like the feel of waking up in a tropical paradise surrounded by lush foliage and color, then you will be happy to know there are many beautiful tropical style plants which will thrive in our cooler, temperate climate. 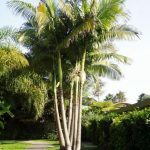 The tropical garden blends many cultures and traditions together giving a lush, diverse and spectacular sight. 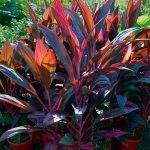 For best results crowd many different, contrasting, vibrant colored plants together. 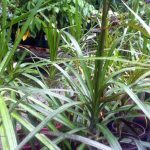 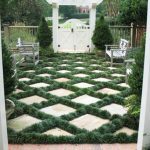 The tropical style garden is great if you want a low maintenance garden. 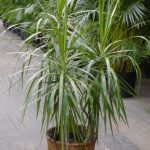 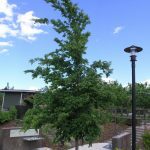 They are fantastic for outdoor entertaining, at nighttime and for relaxing. 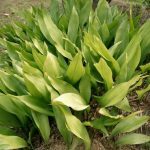 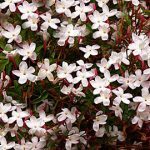 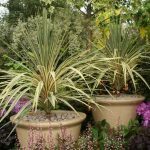 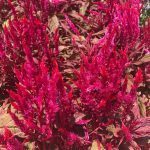 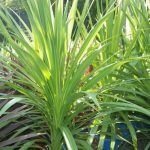 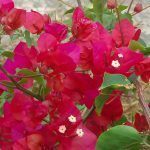 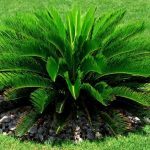 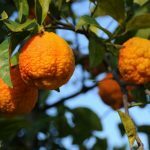 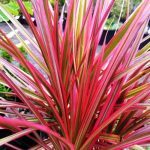 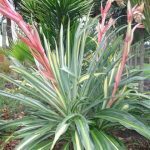 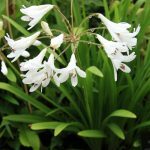 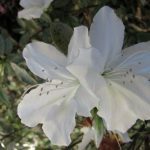 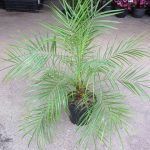 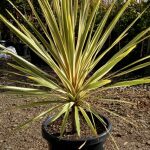 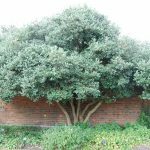 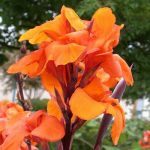 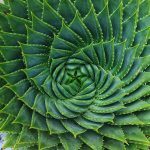 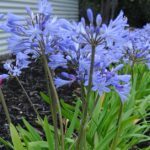 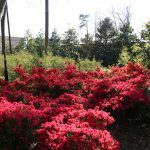 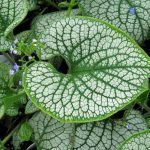 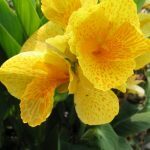 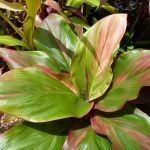 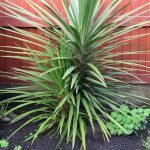 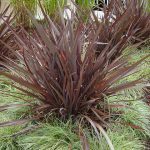 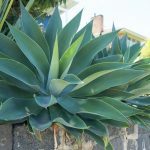 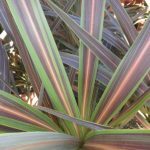 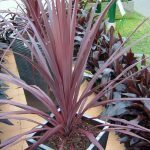 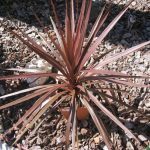 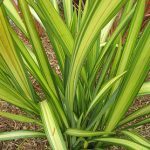 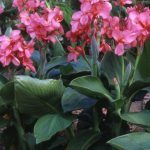 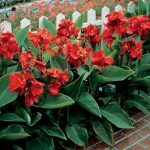 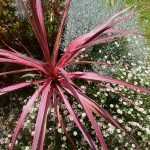 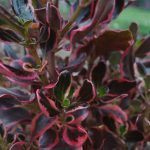 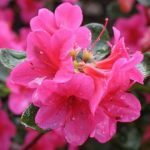 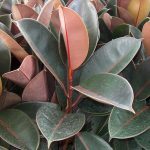 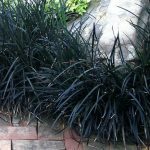 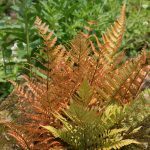 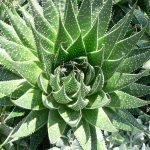 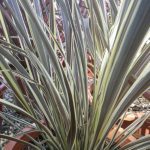 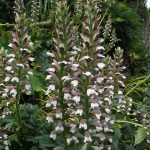 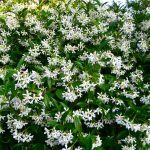 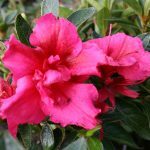 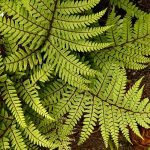 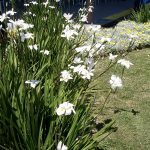 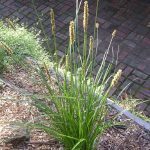 Most tropical style plants prefer a well-drained soil and dappled or light shade, but there is something to suit every garden.